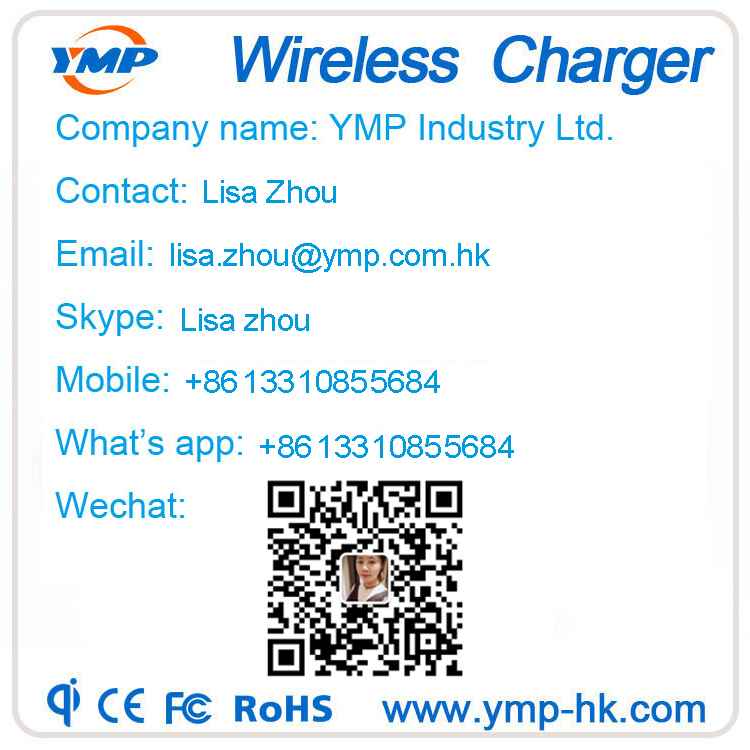 YMP-T3 Table embedded wireless charger compatible 7.5w 10w quick charging wireless charger,with slim design and waterproof function. YMP-T3 table embedded wireless charger:YMP-T3 Qi table embedded wireless charger support 10w fast charging,high quality aluminum shell +PC cover,waterproof function,super slim design wireless charger built in restaurant,coffe shop,bar,hotel,bedroom wireless charger 10W fast charging. Q1 ?Is this product FCC, CE and ROHS certified? 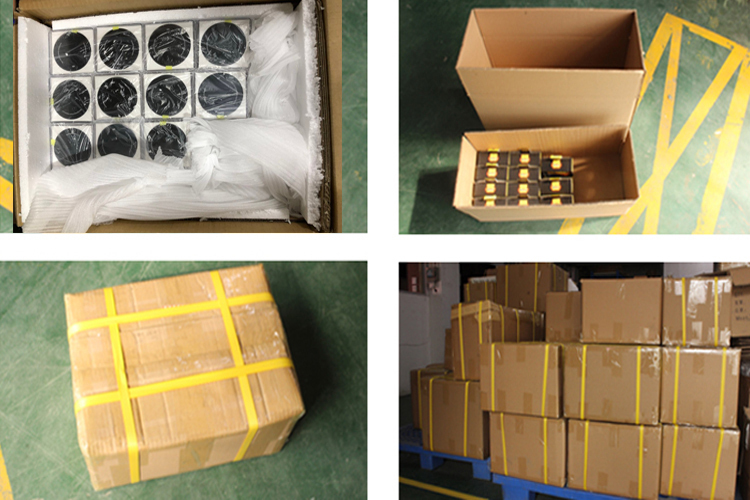 Yes, we have FCC, CE and ROHS certification for our products. Q2? Do you have an Exporting License to export goods out of your country? Yes, we have exporting license to export our goods, and we are a combination of production and trade business. Q3 ?Do you offer OEM services? Yes, we can provide OEM/ODM service based on your requirements, including logo ,color and structure. Q4? What is the best price you can offer? Price depends on how large your orders are, but that’s definitely a reasonable price. Q5? What devices does your charger work on/compatible with? Our products can compatible with IOS, Android smartphone. Q6? Can we get the sample to check before place large quantity? Sure, sample is available, and it will be sent out within 48 hours after payments done. ?Q7? ?Can I visit your factory? 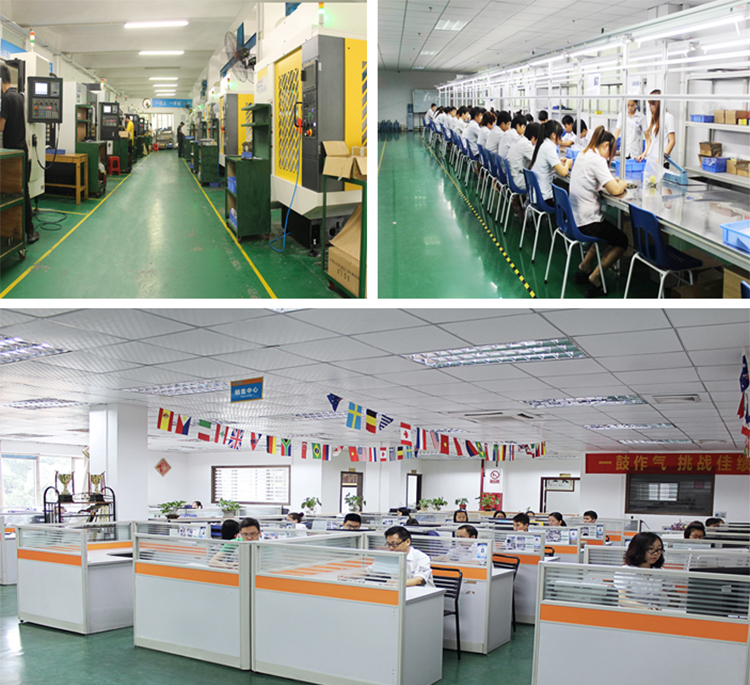 Sure, you are warmly welcome to visit our factory anytime. 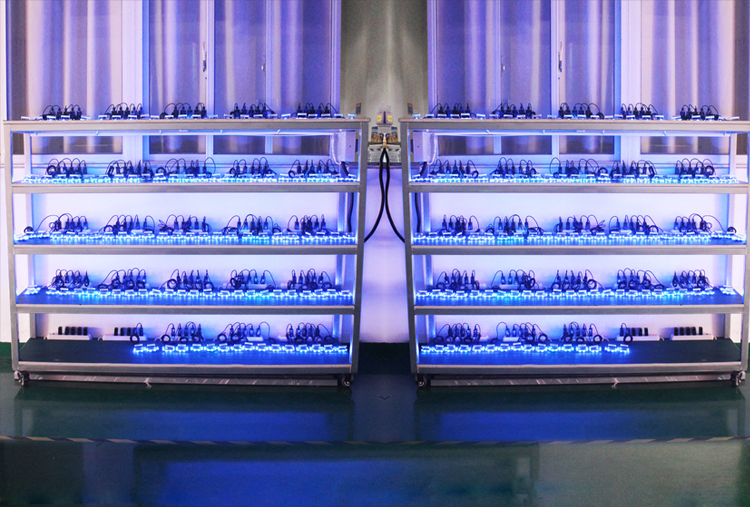 All products and accessories have 100% QC inspection before delivery. All products have 1 year warranty. Any non-human damage, we will replace or repair it for you freely.